Nestled at the base of Mount Sopris, in the heart of the Colorado Rocky Mountains, True Nature Healing Arts is a one-of-a-kind, inspirational sanctuary for connection and self-discovery. 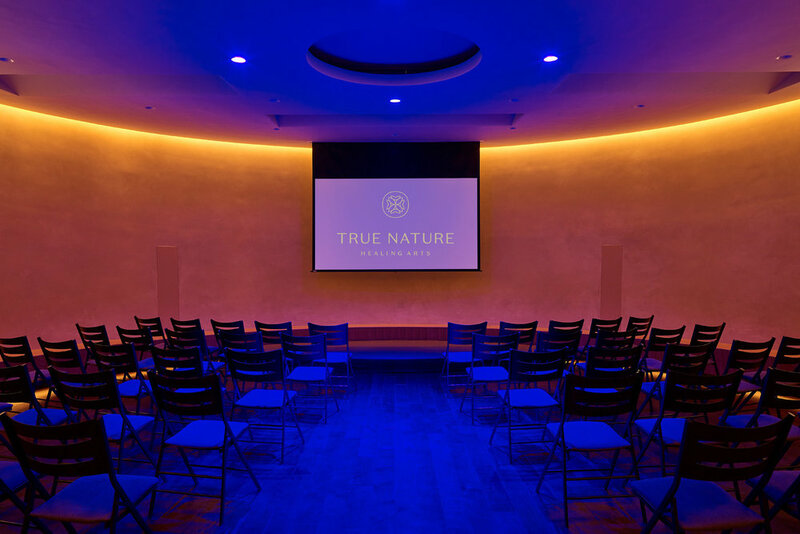 At True Nature, enjoy daily classes in yoga, movement and meditation, personal growth workshops, a luxury spa, a socially conscious gift boutique and an organic café. The beautifully landscaped and sustainably built development includes a Kiva for events up to 100 people, and a tranquil Peace Garden with a Reflexology Path, Labyrinth, and Zen Garden. From yoga to dance, from Pilates to meditation, our impactful classes align mind, body and spirit with intention. Intentional self-care and holistic wellness are crucial on the path to purpose. 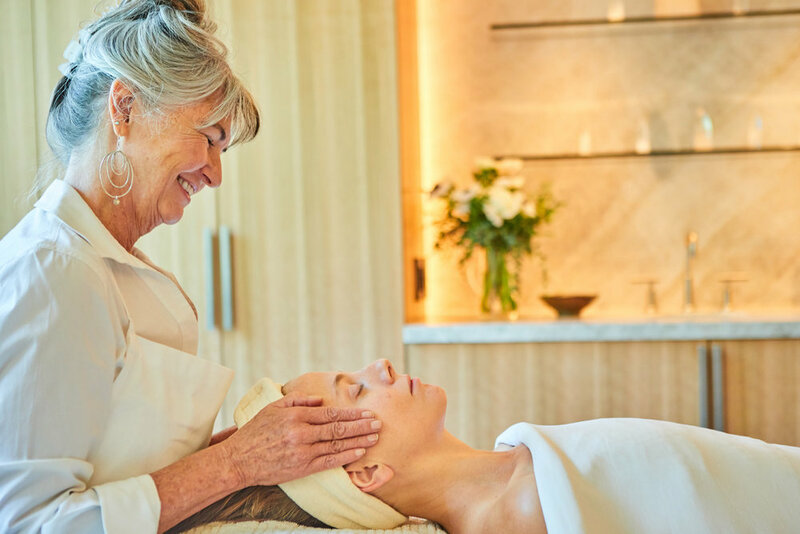 The True Nature spa features a range of services to relax the body and free the mind for further exploration and focus. The breathtaking True Nature Healing Arts campus and its facilities are available for private events, rights of passage, ceremonies, and transformational large group retreats. "The Flow Zone. The first time I stepped foot on the True Nature grounds, I shed a tear of gratitude. As my friends and family will share, I am not a person who wears his emotions on his sleeve, but I was moved at my core. Why? I felt cared for in a way that was both embracing and challenging. Every detail seemed to be accounted for, from the design and flow of the space to the very last ingredient in every nutrient-dense dish. If you are seeking a combination of inspiration, community, and personal growth, I cannot think of a better place to just be." We invite you to stay in touch with True Nature Healing Arts Center by subscribing to our informative newsletter.